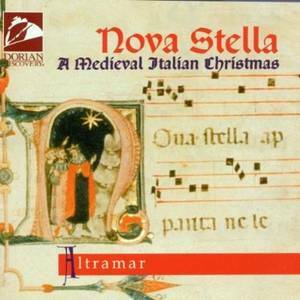 Italian Christmas music : festive songs with a feel of Italy. 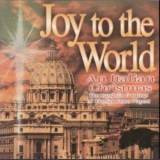 Want some Italian Christmas music to enjoy while you decorate your home? Keep these for yourself or use them as imaginative stocking stuffers. We always play music when we're putting up the festive decorations (and when we're taking them down! ), when we're cooking, when we have people for drinks - and any other time! 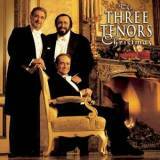 And, because we love Italy, we obviously want to make it Italian Christmas music. But - which to choose? Vivaldi, Luciano Pavarotti or Lou Monte with Dominick the Donkey - we like them all, at different times and to suit different moods. What about you? Which do you prefer? Here is our choice of Italian-themed Christmas music for you to enjoy, with the reasons why we love it. 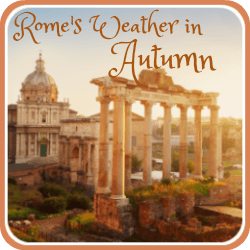 Some of it is well-known, some not known outside Italy - but all of it will help put you in the mood to enjoy a very special festive season. Click on any of the images or text to go to a page outlining exactly what each disc contains. 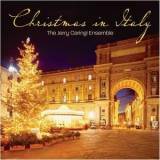 Music is everywhere in Italy, all year round but particularly at Christmas. You'll hear it in the shops, in homes, played by local bands at the inevitable Christmas 'festas' - it's even piped into car parks! 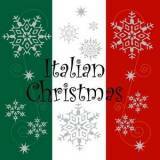 So if you're trying to introduce some Italian culture into your festivities this is a good place to start. We've also found that these discs make welome stocking stuffers (stocking fillers in the UK! ), in particular for people who love Italy, who have Italian roots, or who have been to Italy during the year. 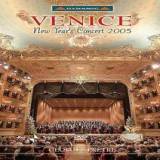 How nice, if you've been to Venice, to be reminded of it with Christmas recorded at La Fenice Opera House? If you to keep your tone traditionally Italian, stick with the religious music : Pavarotti, for example, or the Mediaeval disc which is gentle and uplifting. 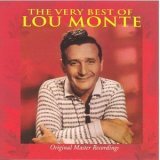 If you'd prefer an American take on Italian Christmas music, go for Lou Monte. Most of these discs, though, are a nice mixture of the two. Looking for other Christmas stocking stuffers? Give some thought to these beautiful nativity snow globes which are both an unusual gift and a wonderful family heirloom. One of the most common Christmas symbols in Italy is the nativity. This page will give you details about Italian nativity craft - how it started, and where to find them.